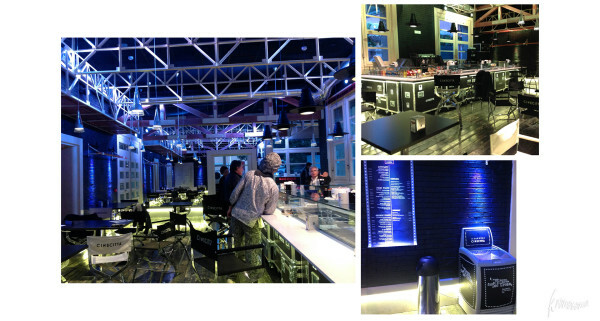 Creation of the concept of a food format dedicated to cinema and food with pilot entered the Cinecittà Studios. 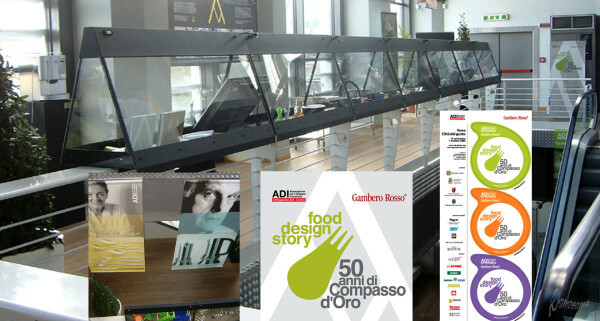 Exhibition space Foodesignlab Adi dedicated to events, workshops, presentations, wine tastings during the Expo in Milan, in the premises of the future Museum of the Golden Compass and the new headquarters Adi. 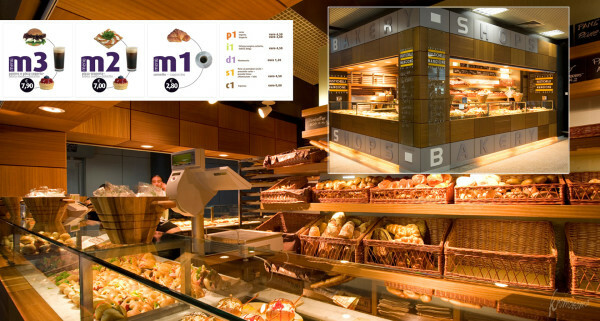 Rustichelli and Mangione is a dedicated format for high quality baking and sweet. 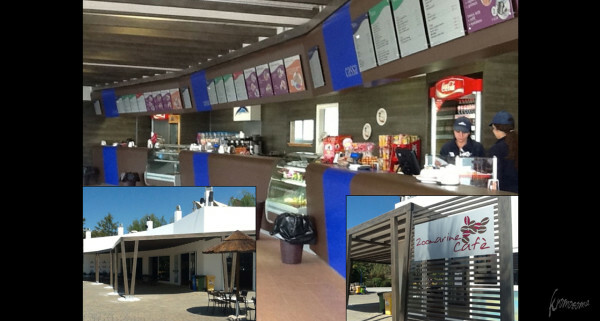 It was born in the airport of Rome and is now widespread throughout Italy. W.O.K. 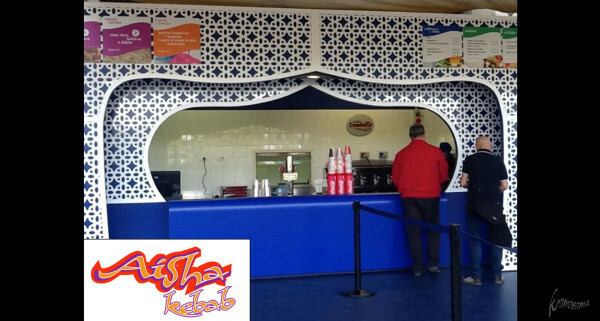 is a format dedicated to oriental cuisine born into the station. Restyling of all visual communication. 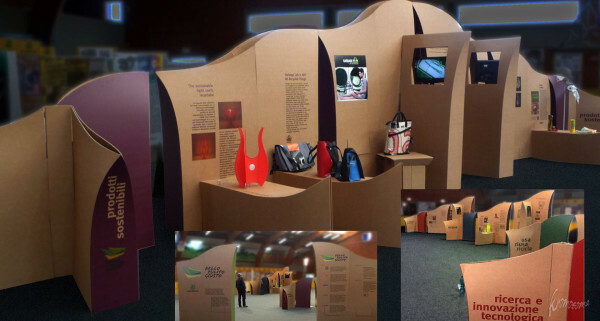 Construction exhibit completely made out of corrugated cardboard. 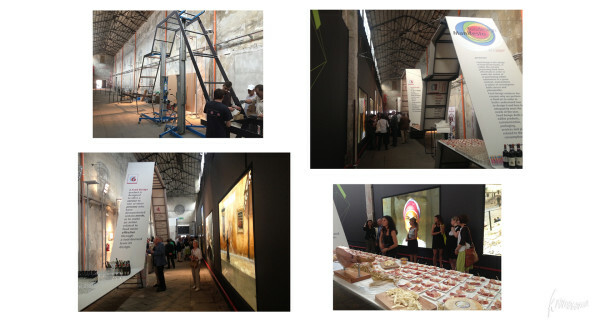 Structures are transported stretched and mounted on the exhibition site. 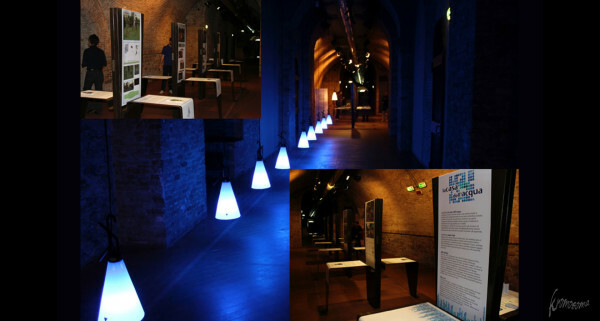 Presentation of the work done during the Workshop The Case of Water in a setting made ​​at the Rocca Paolina in Perugia as part of Festarch 2011. Format dedicated to the kebab and thought in a feminine key. Format dedicated to beaches and pools. 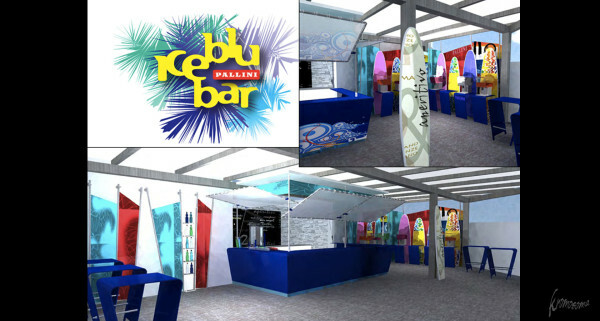 Is the most important bar café of the marine park Zoomarine Rome. 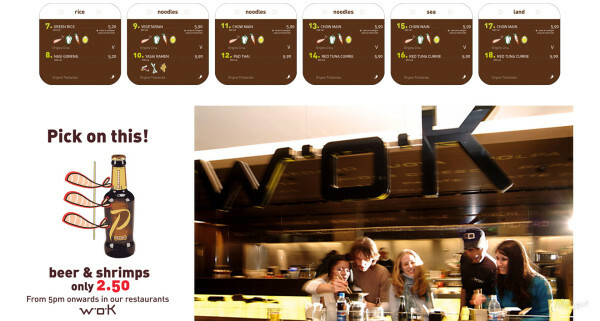 Has been completely redesigned both internally and externally, also have been designed all the menus with the addition of new foods. 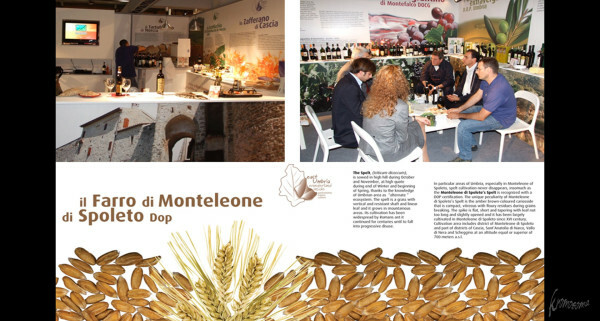 Construction exhibit for the valorization of Umbrian food products. 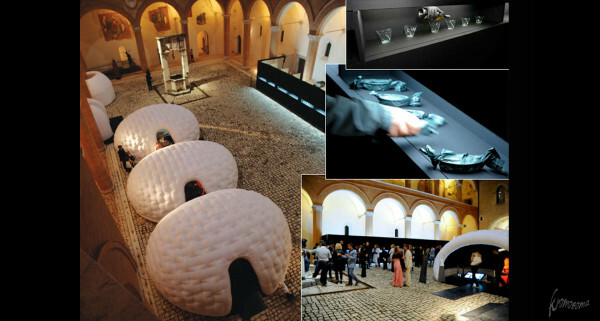 Artists, writers, musicians, interpret key staff, the furniture in the collection of Simon by Dino Gavina. 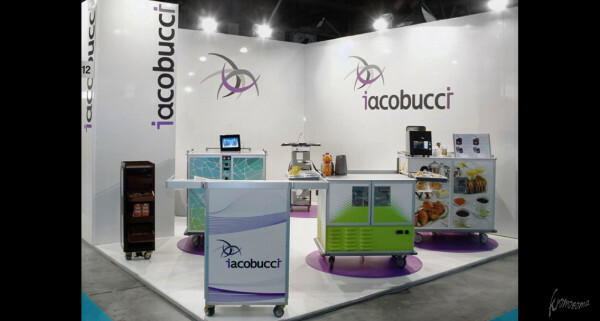 Exposition stand with customization of the trolley for the hotels. 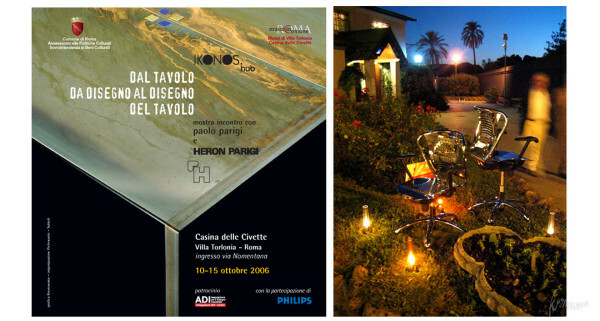 A roundup exhibition of the designer’s project work Paolo Parigi realized at Villa Torlonia at the Museum Casina delle Civette in Rome. 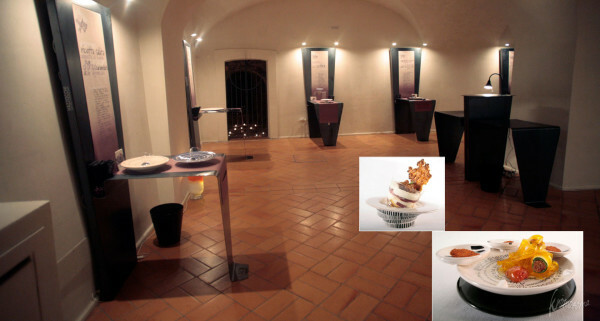 In the City of Taste – Rome, exhibition dedicated to objects in food design that won the Compasso d’Oro, the famous Italian award has 50 years of history. Exposed to the Two Worlds Spoleto Festival. 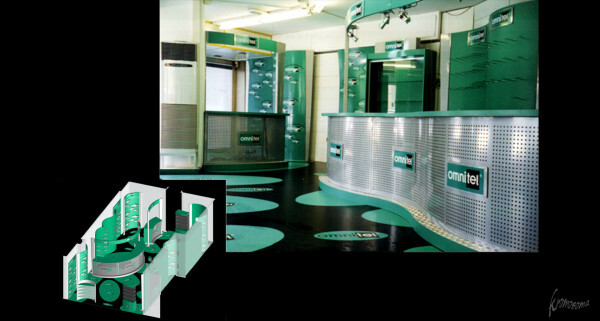 Furnishing system for mobile phone stores.